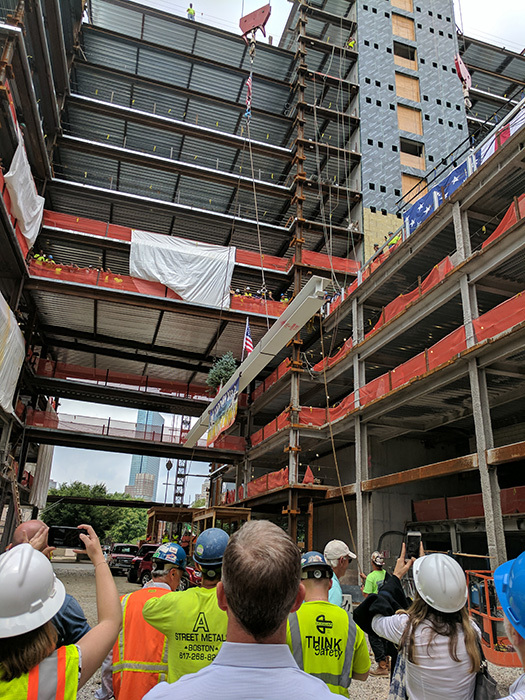 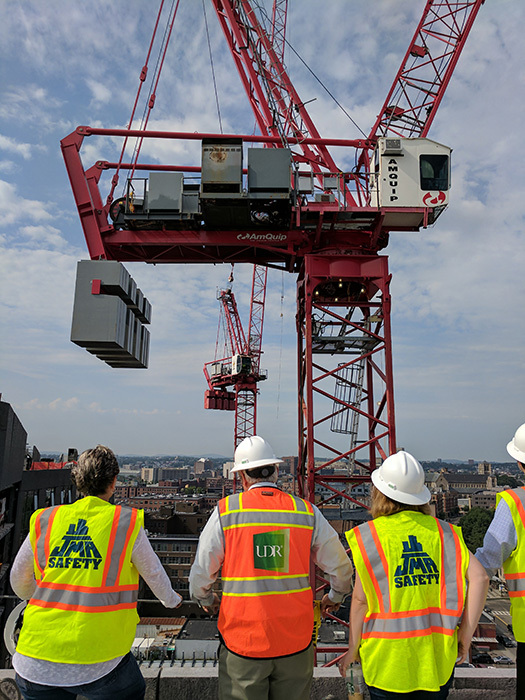 The 345 Harrison project team held a Topping Out Ceremony to celebrate the placement of the last beam atop the development. 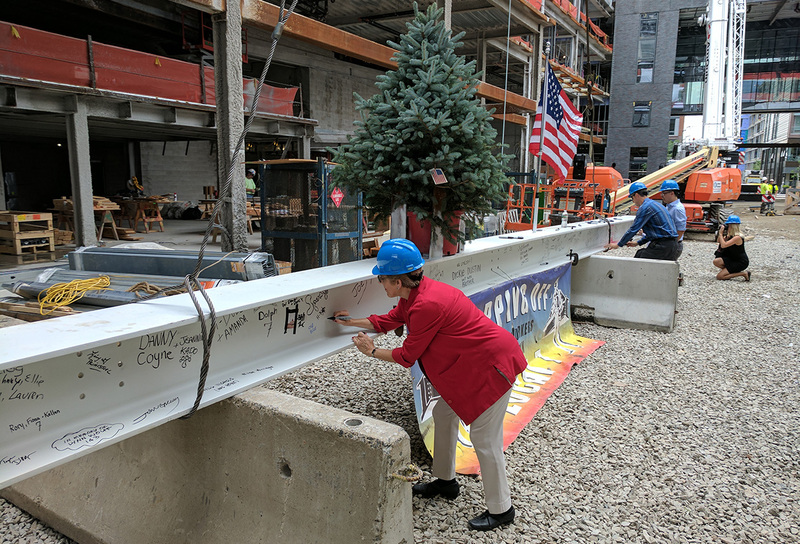 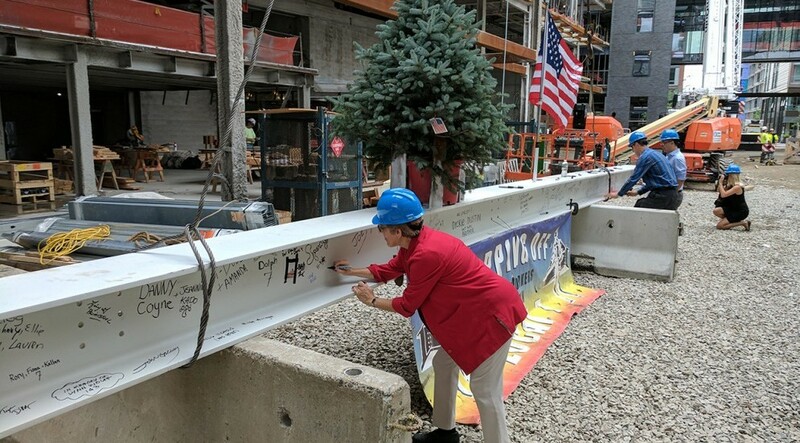 Team members including PMA Vice President, Alice Rebechini attended and signed the final beam before it was lifted. 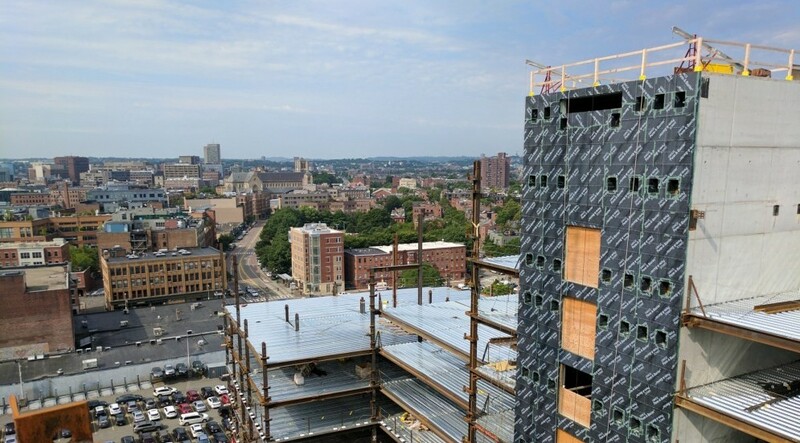 345 Harrison is located in Boston's South End neighborhood. 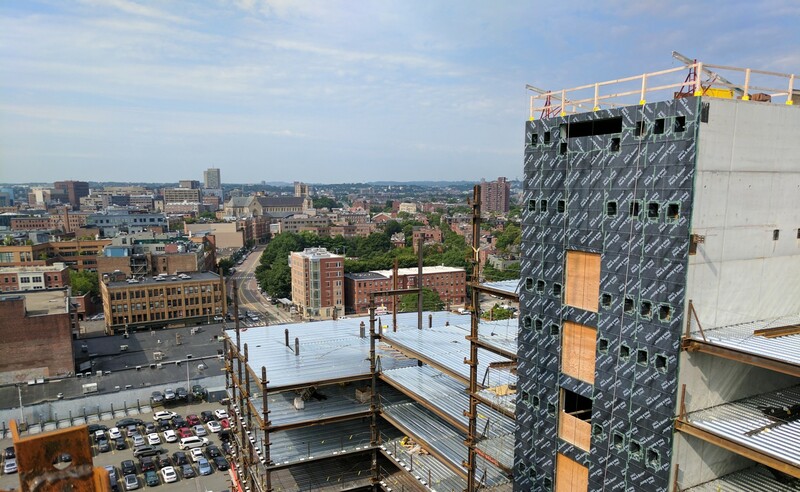 The development is comprised of two 14-story residential buildings totalling over 530,000 square feet. 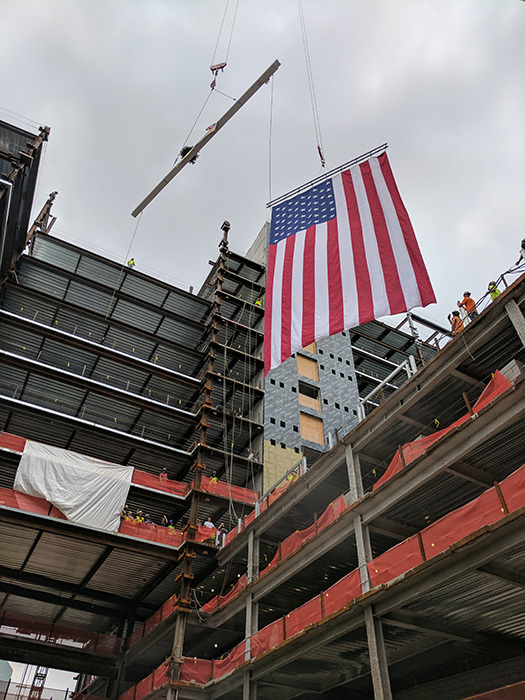 The new space will encompass 585 apartment units and modern amenities including a resort-style pool, fitness center and 13th floor Sky Longe.